This holiday has been great for getting back my crafting mojo. It went missing back in 2016 and I’ve finally found it hidden in my fabric draw. I’ve been painting again and have really enjoyed being at peace with some canvas and my old brushes. And I’m chuffed to bits with my latest make! 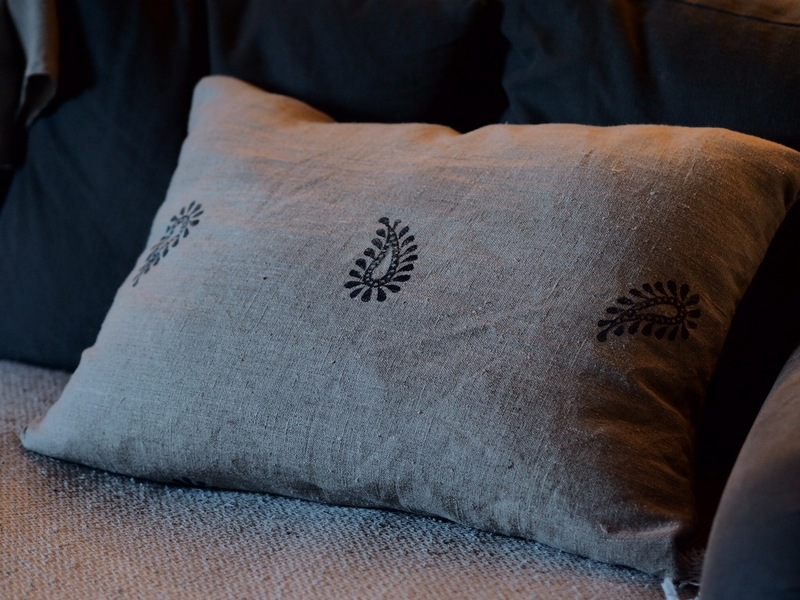 Remember that block printing I did on that old piece of linen? Well I knocked up a couple of envelope back cushions with it. I’ll pop some pics below for you to see. I love making these, they are so easy! 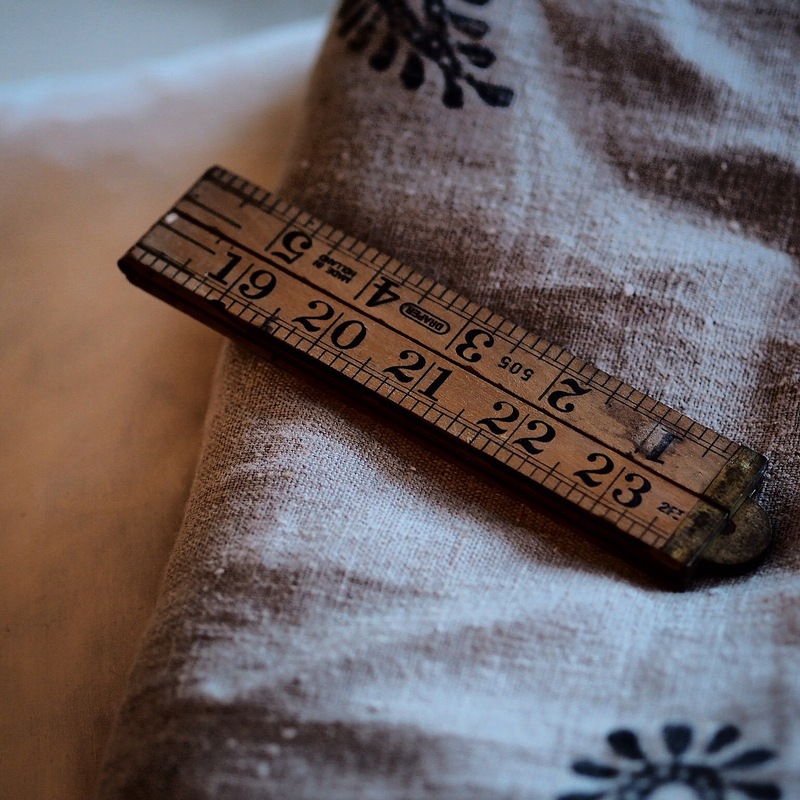 Simply cut a length of fabric the width of your cushion plus 2cm for seam allowance, make sure the length wraps around the cushion plus a half. Fold over the edges of the long lengths to make them tidy and sew. 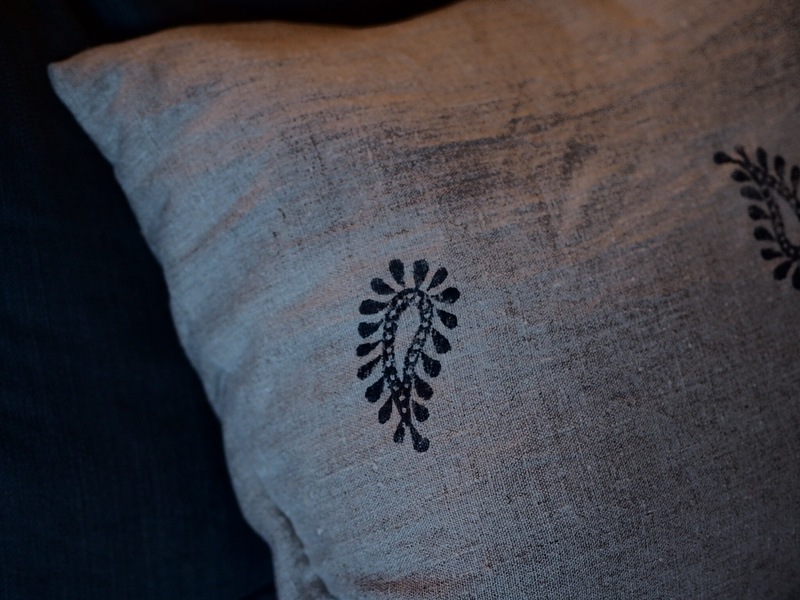 Then with the fabric facing inside, make an overlapping envelope to fit the width of the cushion. Pin the ends either side and sew each side shut using a 1cm seam allowance on each side. Pull the right way through and voila. NextHand built ceramics inspired by botanicals.